WE PROVIDE A LIVING EXAMPLE AND TRAINING FACILITY FOR QUALITY GOAT DAIRY FARMING AND PRODUCTION. 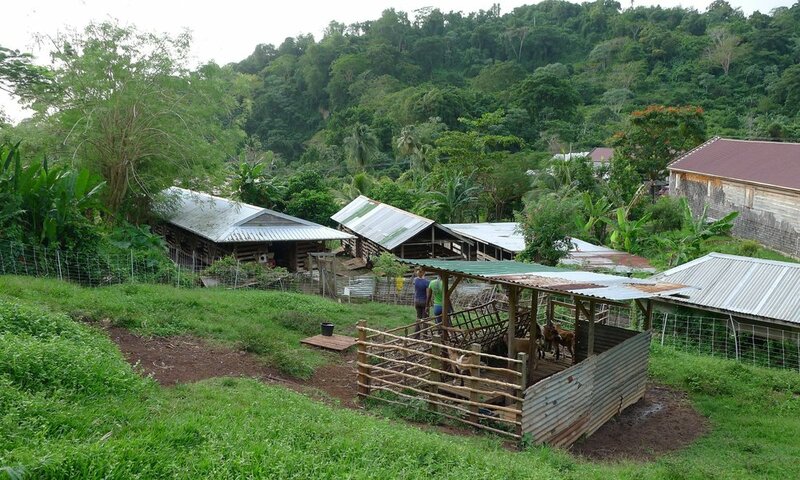 The Goat Dairy (TGD) project was established in 2008 (incorporated as a 501c3 in the United States and non-profit organization in Grenada in 2011) as a business model to showcase and train local farmers with an interest in transitioning to sustainable income-generating production and marketing strategies for goat dairy products in Grenada. We work everyday to ensure that our goats have the best care so that our healthy goats produce quality milk and Goat Dairy Products. The Goat Dairy is all about quality. We hand milk each of our does, and uphold high standards to ensure clean fresh quality milk. The Goat Dairy produces fresh, filtered, pasteurized milk from the Goat Dairy's Goats. Our milk makes wonderful quality goat dairy products such as fresh pure plain, chocolate and other locally spiced milk, cheese, pudding, yogurt, and ice cream. The concept of this program has been planned, developed and managed by The Grenada Project during the past four years entirely through volunteer efforts. 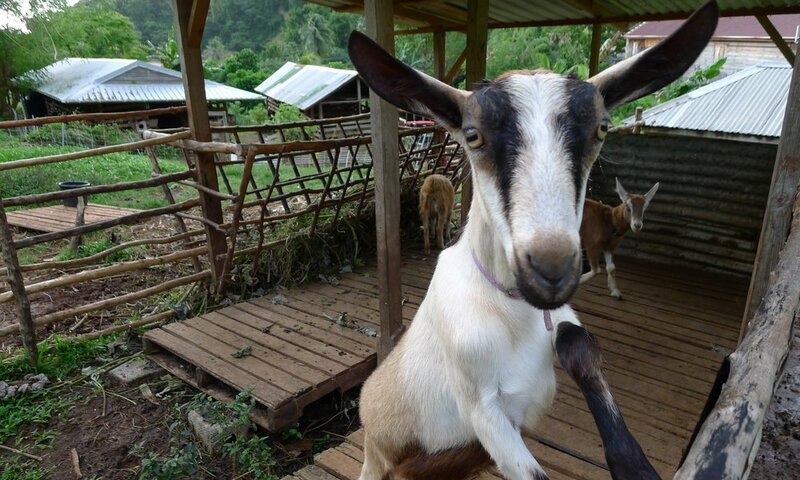 The Goat Dairy is now facilitated and managed by The Grenada Goat Dairy Project, a local registered non-profit incorporated company in Grenada, West Indies.